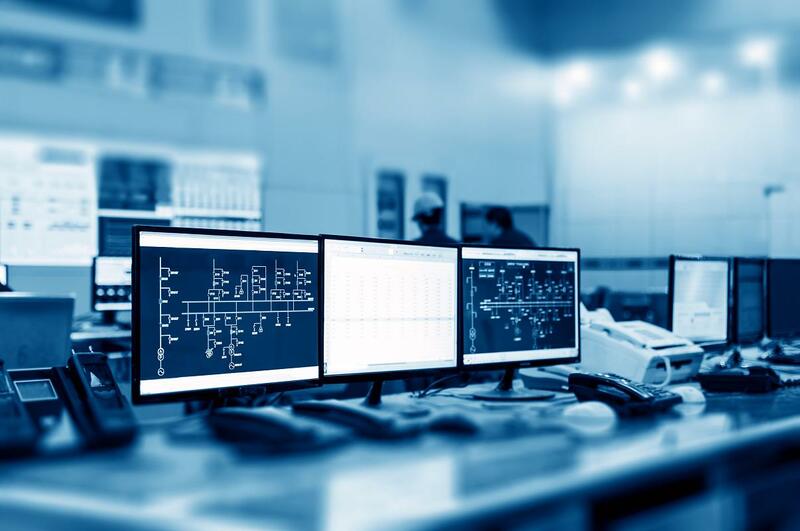 A document is available from process industry alarm management specialist, MAC Solutions which covers the database formats for industrial process alarms. A Master Alarm Database (MADb) is defined in the alarm management standards as an “authorised list of rationalised alarms and associated attributes”. A MADb is one of the fundamental building blocks required to underpin the success of any alarm improvement initiative. It is required for the life of an alarm system, and without one, process manufacturers would struggle to manage their alarms appropriately. Whilst the starting point for a list of rationalised alarms and associated attributes is likely to be a ‘dump‘ of the configuration from a plant’s control system, there is so much more information that should be recorded for each alarm such as the cause of the alarm; consequences of not responding to the alarm; the required operator action to respond to the alarm; along with other ancillary information such as P&ID reference, which should also be captured and stored within the MADb. Although in the latest edition of ISA 18.2, a note states: “The list can be in many forms and not only in the form of a database”, as users need to manage huge amounts of information, some form of electronic ‘database’ would be sensible. This effectively means there are two options: a spreadsheet or a database. The paper outlines the reasons why a database is often a superior tool compared to a spreadsheet when implementing a MADb for a site. Topics discussed here include: future proofing; accessibility; memory usage and performance; user interface; data validation; ancillary information; management of change; bulk copy and edit; audit and enforcement. The paper should appeal to a wide range of process industry plants, particularly Upper and Lower Tier COMAH-regulated or FDA-regulated sites. These include oil & gas, petrochemicals, chemicals, pharmaceuticals, power stations and food processing. It doesn’t matter what the customer’s process is or what type of plant-wide control systems they have in place. If there is a need to manage and resolve alarm issues on site, this paper can offer useful tips on implementing and managing a Master Alarm Database and the most suitable format. “However, once companies begin to consider ‘management of change’ and ‘alarm rationalisation’, which may be a requirement from a regulator, then the use of a spreadsheet as a MADb becomes an unworkable option. If you are serious about managing and maintaining your alarms with robust management of change control throughout the lifetime of your plant, the only real option for a MADb is a database application, designed with alarm management as its core functionality,” he concludes.